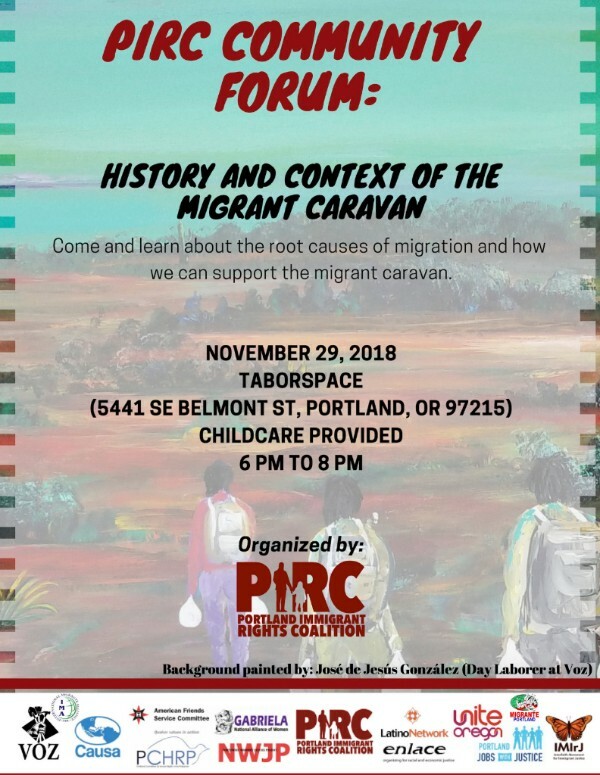 Portland Immigrant Rights Coalition community forum on the History and Context of the Migrant Caravan at 6:00pm. 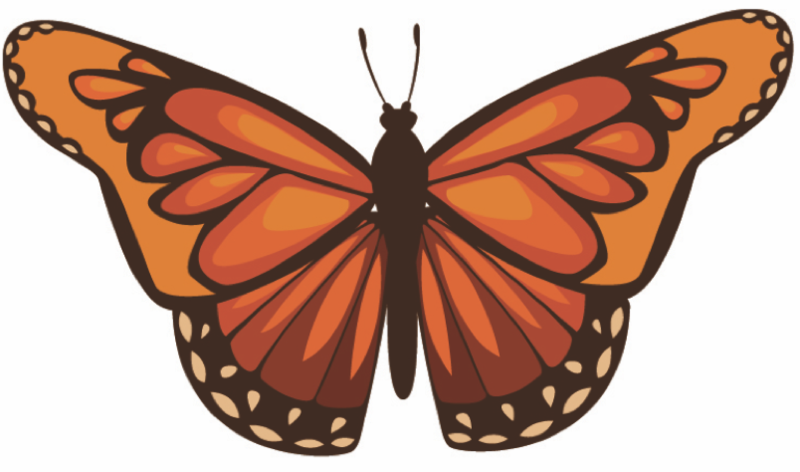 Join this monthly gathering to lift up the Reality of what happens every day at this ICE facility - and participate in different interfaith expressions and ritual in solidarity with our immigrant kin. All are welcome to gather in Vigil as we express our support and love for families affected by ICE detentions in Oregon. 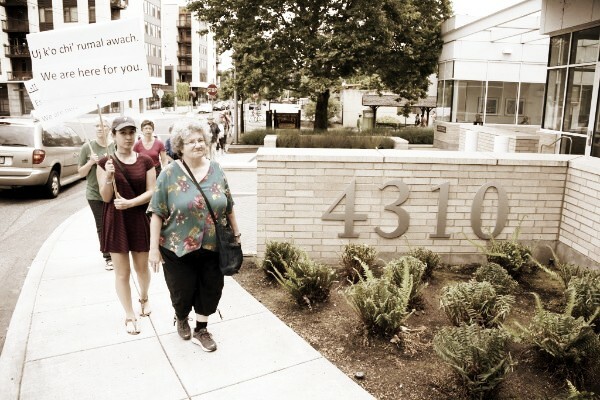 This month's vigil, "Gratitude as a Form of Resistance", is organized by friends from First Unitarian, Havurah Shalom, and Journey Koinonia Catholic Community. For Accommodation: The main entrance is located on SE Belmont Street between SE 54th and 55th Avenues, through the courtyard at the top of the stairs. There is a wheelchair access to the right of the stairs for the main level and to the left of the stairs for the lower level. Childcare will be provided by volunteers of Showing Up for Racial Justice (SURJ)! For security reasons, please do not post on social media. “Public charge” is a term used in immigration law to refer to a person who is likely to become primarily dependent on the government to meet their basic needs. 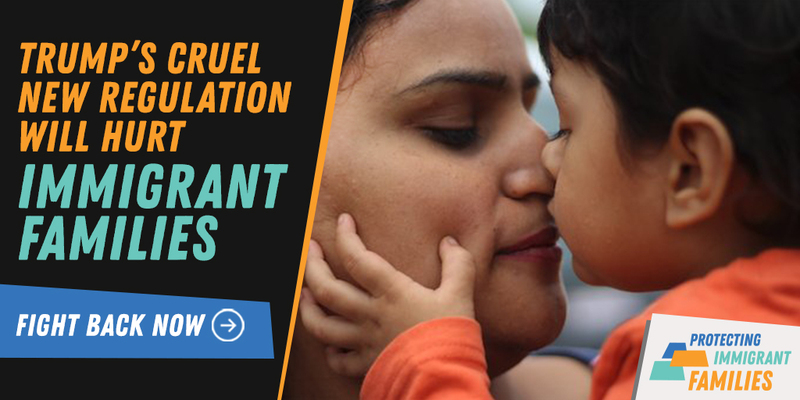 If someone is found to be a public charge, the government can deny admission to the U.S. or refuse an application for lawful permanent residency. Under the new proposed rule, the government now wants to redefine “public charge” more expansively, as an immigrant who receives one or more listed public benefits. Can you set up a "comment day" for your faith community? Info and downloadable materials here make it easy-peasy! Comments are due December 10th!